Does your child attend lots of extra-curricular clubs? At school or externally? The Children's University celebrates the extra learning that takes place at these sessions. 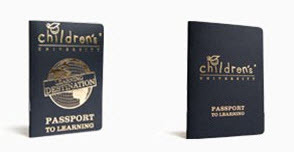 Pupils get a Passport that is stamped every time they attend a club. 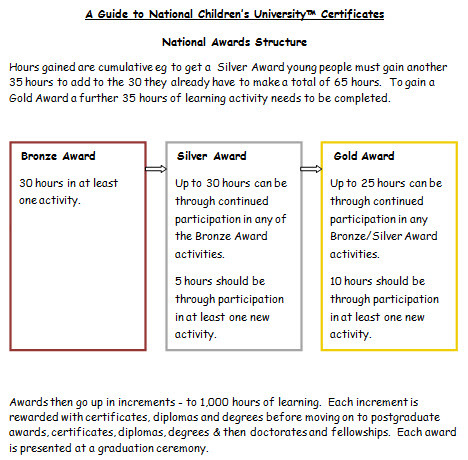 Certificates are awarded once a certain amount of hours are accrued. Pupils then get the chance to 'graduate' at Colchester University!